The HBS Club of South Florida invites you to Miami's newest museum, the American Museum of the Cuban Diaspora, before it officially opens it's doors to the public. Enjoy a one-hour behind the scenes tour with the founding Director, Ileana Fuentes, and learn what it took to open a museum in the era of Art Basel and what the museum represents in our community and around the world. 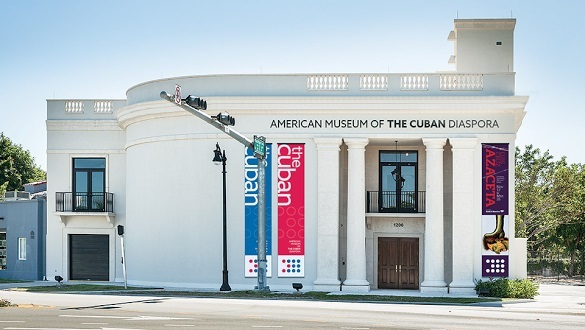 The American Museum of the Cuban Diaspora is a Miami-based cultural institution, dedicated to showcasing and documenting the history, culture and contributions of the Cuban Diaspora through the arts and humanities. The museum’s mission is to tell the story of the millions of Cubans living around the world, through the eyes of its greatest artists, thinkers, and creators. These artists, born outside or exiled from Cuba, have emerged in distant landscapes, and become some of the most important artists of our time. Located in the heart of Miami, just minutes from Little Havana, The Cuban aims to give those artists, and all Cuban exiles, a home away from homeland. 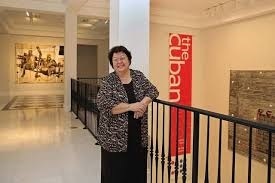 The American Museum of the Cuban Diaspora, formerly known as The Cuban Museum, was founded in 1996 by Dr. Ofelia Tabares, and a group of prominent Cuban-American community leaders. From its inception, the museum functioned as a producer of cultural programming, and a “museum without walls,” who, like the community it represents, remained unsettled for much too long. The organization was renamed the American Museum of the Cuban Diaspora, in order to better communicate its mission, and its nickname, The Cuban, was officially adopted. Shortly before opening, the Board of Trustees named Ileana Fuentes, the museum’s cultural consultant since 2009, its Founding Director. On November 17, 2016, the museum staged a weekend long soft opening events, and invited sponsors, supporters, and the general public to experience its new state of the art facility. The museum opened to rave reviews from local, national and international media, and its preview exhibition, Luis Cruz Azaceta: Dictators, Terrorism, War and Exiles, featuring 32 works from the preeminent Cuban-American Artist, was a hit! Between December 1960 and October 1962, a total of 14,048 unaccompanied Cuban minors left communist Cuba with the help of Operation Peter Pan, a coordinated rescue effort of the Archdiocese of Miami, the Catholic Church of Cuba, and the United States. Ileana Fuentes left Cuba on October 20th, 1961. She was 13 years old. Ileana is now a published author, and has been a leader in Hispanic arts & culture in the Unites States for the last 40 years. She holds a BA from Fordham University, a Certificate in Women’s Leadership from Rutgers University, and has done graduate work in both women’s history and education. Her career in the arts began with the founding of the Cuban Cultural Center of New York in 1975, and continued through her tenure as director of Hispanic Arts at Rutgers, the State University of New Jersey, where she conceived and directed the Outside Cuba/Fuera de Cuba project, the first survey of Cuban art in exile, whose catalogue is an obligatory reference book on the subject. She served as Cultural Consultant to the museum since 2009, and was named its founding director in 2016. 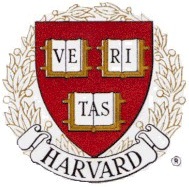 You do not have to be a member of the HBS club to register and attend.